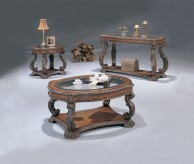 Bradley 3pc Coffee Table Set in warm finish and a rich rustic design, the Bradley 3pc Coffee Table Set creates a functional table collection that perfectly captures the beauty of finely crafted furniture. 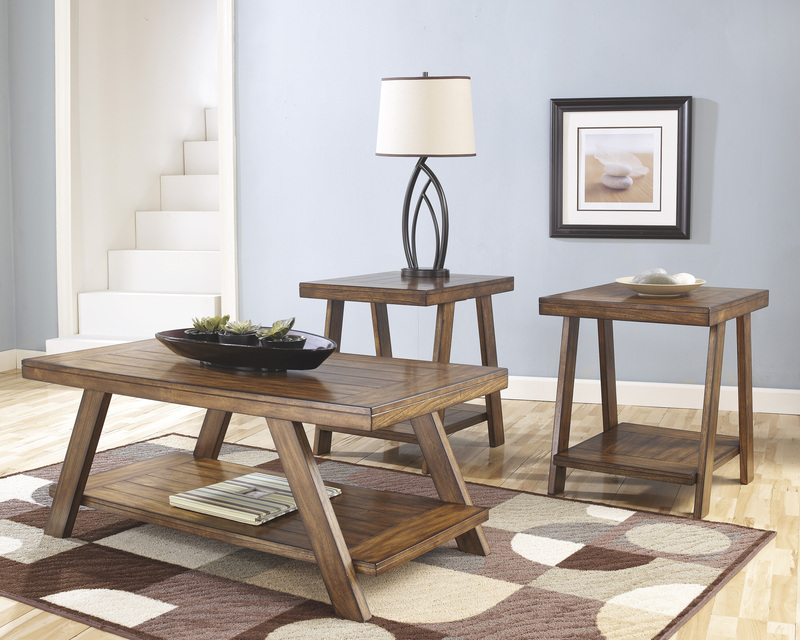 The gentle aged look of the burnished brown finish beautifully accents the plank detailing to give these tables a warm Old World craftsman feel that is sure to fit comfortably within any home decor. With the ample storage space of the thick table tops and lower shelves, the Bradley 3pc Coffee Table Set is as functional to your living area as they are beautiful in your home. 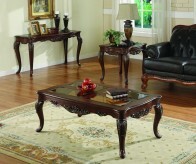 Crafted in solid hardwood and select veneers in gently aged and burnished brown finish. 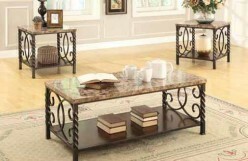 Bradley 3pc Coffee Table Set includes: Coffee table & 2 End tables. 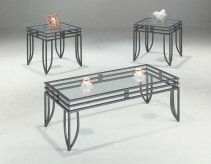 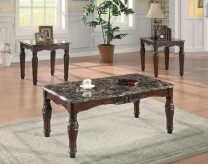 Furniture Nation is proud to offer the Bradley 3pc Coffee Table Set online. 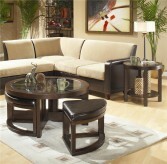 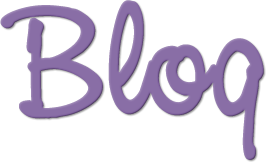 We serve customers across the DFW region including Grapevine, Richardson, Fort Worth and many more. 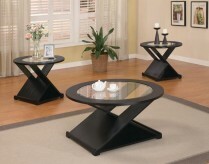 L47.88" x D23.88" x H20"